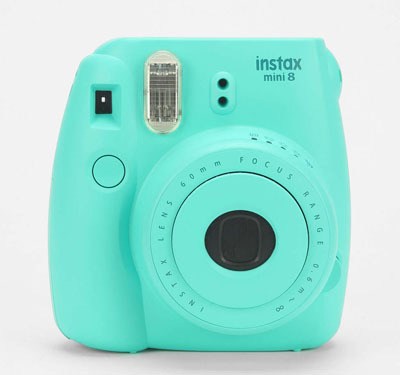 This Fujifilm X UO Turquoise Mini 8 Instax Camera features simple exposure adjustment, automatic flash, automatic feed, and easy portability with a pop-out + collapsible lens. Produces super high photo quality. Includes a camera strap, instruction manual, and a built-in lens cover. $100. Free shipping. Buy here. 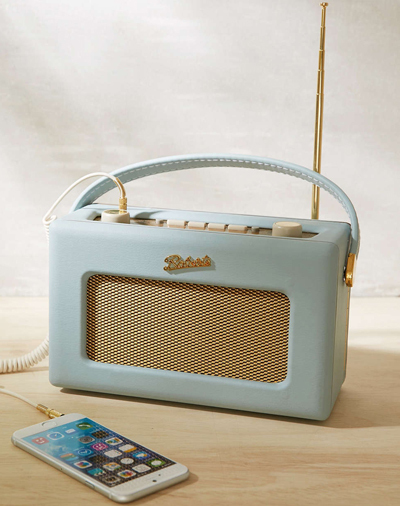 Revive your music’s sound with this vintage must-have portableÂ Roberts Radio Revival Radio. Works off batteries or AC adaptor to deliver high-quality sound anywhere. $220. Free shipping. Buy here. 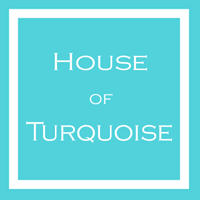 This Vintage Turquoise Oscillating Fan is an awesome Mid-Century electric fan in classic turquoise enamel. In fabulous condition with very little wear. In great working order.Â Marked Eskimo McGraw-Edison Co.Â Bersted Mfg. Div. Boonville, MO. $95. Buy here. 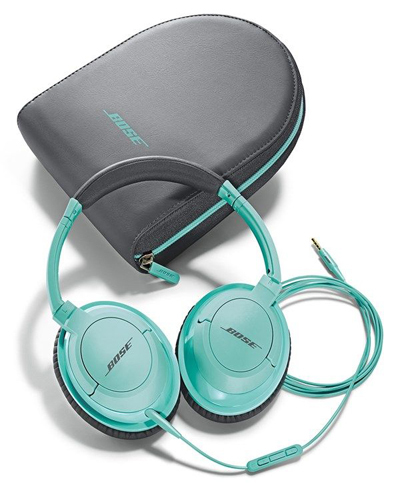 These innovative and effortlessly stylishÂ Bose SoundTrue Around-Ear Headphones are engineered to deliver exceptionally crisp, clear sound so you can enjoy your favorite tunes. The flexible, lightweight design features a softly cushioned headband and memory foam-padded ear cups that contour to your shape for hours of comfortable listening. An integrated microphone and remote allows for quick volume control on select Apple iPod and iPad styles and hands-free calling with the iPhone. $179.95 Sale $149.95. Free shipping. Buy here. 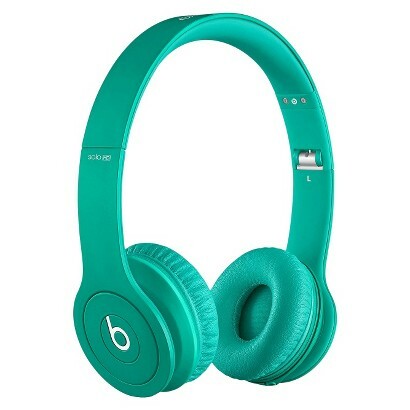 Beats Solo HD Headphones are made to be a lighter, on-ear version of Studios. Compact enough to fit in your purse, Beats Solo headphones carry the powerful signature sound Beats products are famous for. $169.99. Free shipping. Buy here. 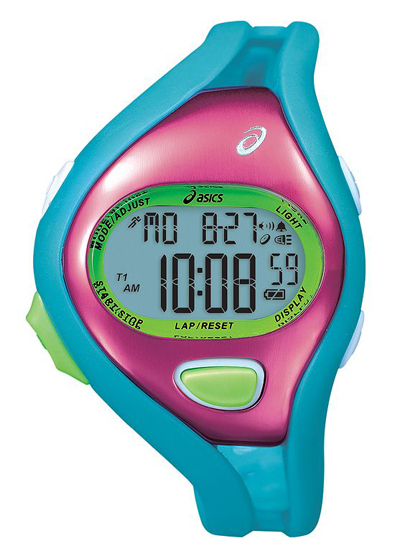 Packed with functionality, but still easy to use, this women’sÂ ASICS Fun Runner 50-Lap Digital Chronograph Watch is perfect for any beginner or intermediate runner. 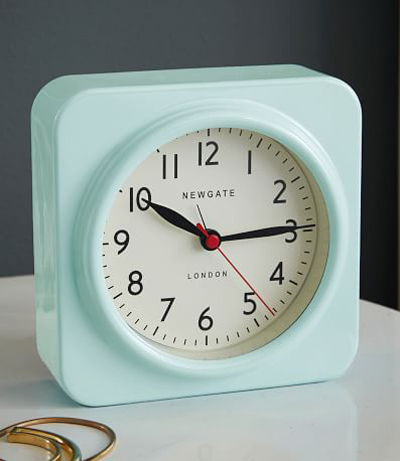 $59 Sale $44.25. Buy here. Enjoy a coastal breeze even when youâ€™re far inland with a blend of jasmine, gardenia, melon and white lilac fragrances. 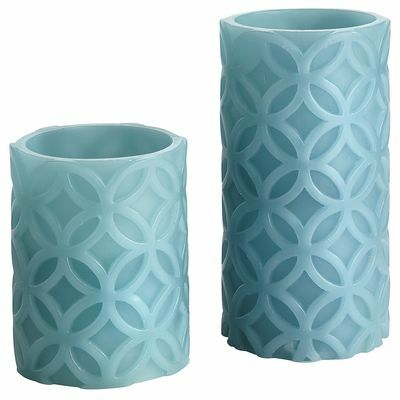 Adorned with a quatrefoil carved design, these fragrancedÂ Carved LED Candles with Timer come with a convenient timer that lets you decide when the ambiance starts and stops. $12.95-$14.95. Buy here. The CLARISONIC Mia 2 Sonic Skin Cleansing System goes beyond cleansing by using sonic technology to gently yet deeply cleanse pores without abrasion or harsh chemicals. It removes six times more makeup than manual cleansing so that products absorb betterâ€”making skin more receptive to skincare ingredients. With regular daily use, the CLARISONIC reduces dry skin patches, oily areas and blemishes and immediately leaves skin feeling and looking smoother. $221 Sale $149. Free shipping. Buy here. 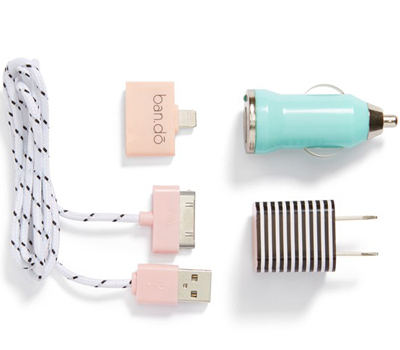 This handy Lightning Charge & Sync Cable stands out in pink and turquoise. Comes complete with a lightning connector, too! 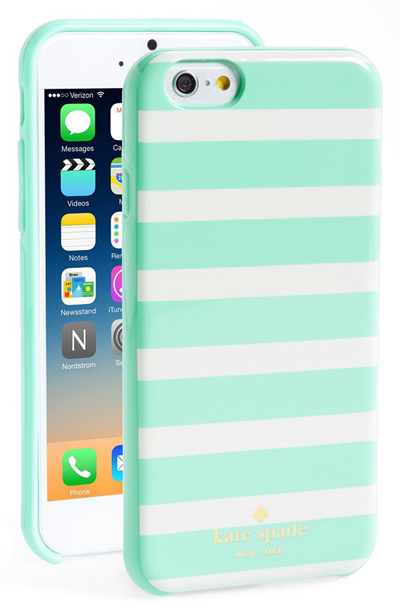 Compatible with iPhone5/5s, iPad 4th Generation, iPad Mini, iPad Touch 5th Generation & iPod Nano 7th Generation. $32. Buy here. This Thoroughly Modern Musician Monocle Speaker joins classic sound quality and on-the-go versatility with modern minimal design. Easily looped onto a bag, draped over your neck, or displayed on your desk, this battery-boosted speaker from Urbanears features a built-in microphone and remote button for easy access to music, calls, and voice commands. 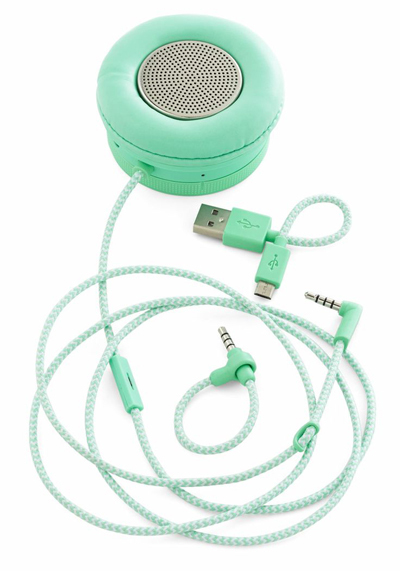 Functions as a speaker, handset, or speakerphone via bluetooth or audio cable. $49.99. Buy here. 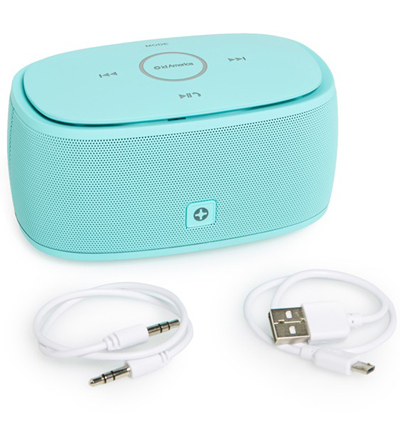 Get the party started at a moment’s notice with this compactÂ TouchTone Portable Wireless Speaker that wirelessly connects to your smartphone or other Bluetooth device, while dual drivers provide a solid bass line and clear treble tones. $79.95. Free shipping. Buy here. 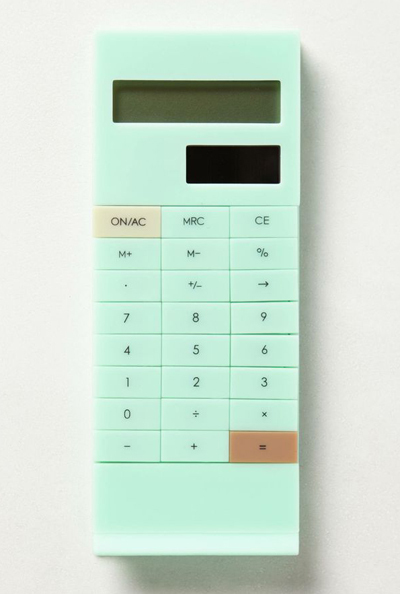 For the numbers cruncher on-the-go, this solar-poweredÂ Slip-On Calculator easily slides onto notepads, binders, pockets and totes. $28. Buy here. Power up with this cleverÂ Power Trip iPhone Charging Kit that contains everything you need for at-home and on-the-go charging. 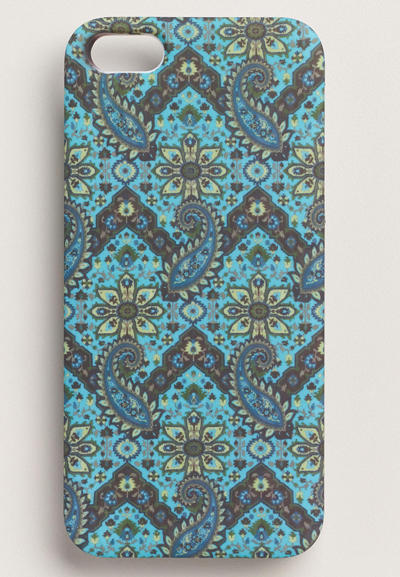 Compatible with iPhone 4, 4s, 5, 5s and 5c; iPod; iPad. Includes 40″ USB charger cable, USB wall plug, USB car charger, 30-pin to 8-pin adaptor. $25. Free shipping. Buy here.